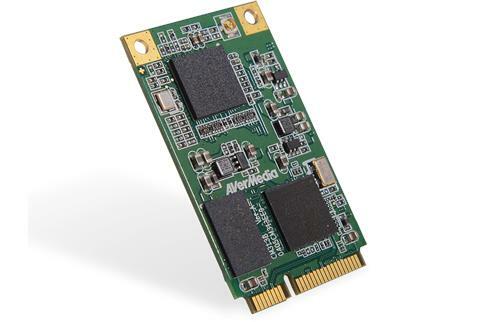 AVerMedia CM313BW is a Mini PCIe H/W encode video capture card, which supports a single 3G-SDI interface providing a nominal 2.970 Gbit/s video input for the applications requiring HD 1080p video. With CM313BW, the application developers can capture not only 3G-SDI but also SD-SDI and HD-SDI video footage on the real-time basis. 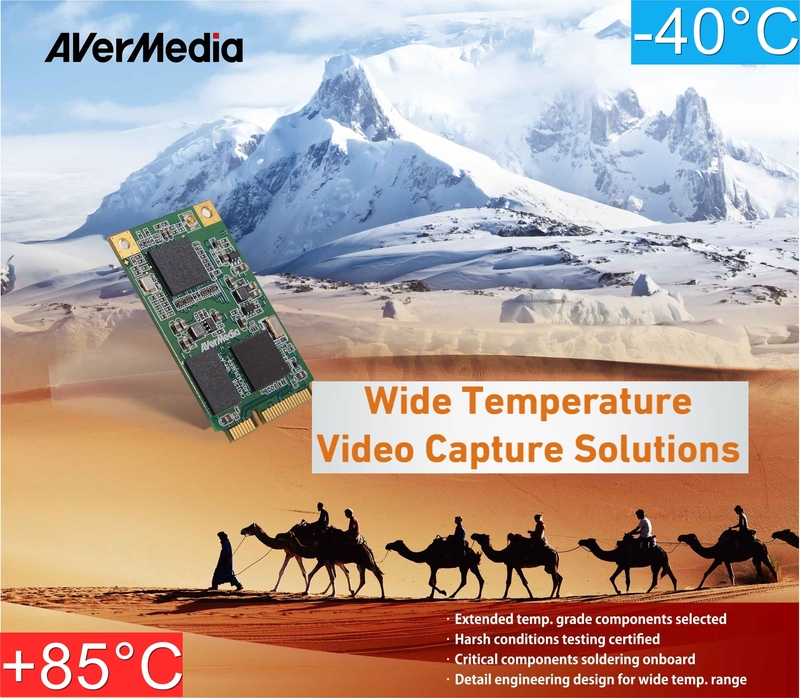 AVerMedia delivers this advanced solution, which is capable of withstanding the extreme temperature environment without compromising the video functionality. CM313BW can offer the stable operation in the temperature range from -40°C to 85°C (-40°F to 185°F). This thermally robust product is specifically designed to provide great reliability for the rugged and industrial applications. Our client is a leading design and manufacture company located in Israel, specified in the rugged computer system optimized for the harsh environment. 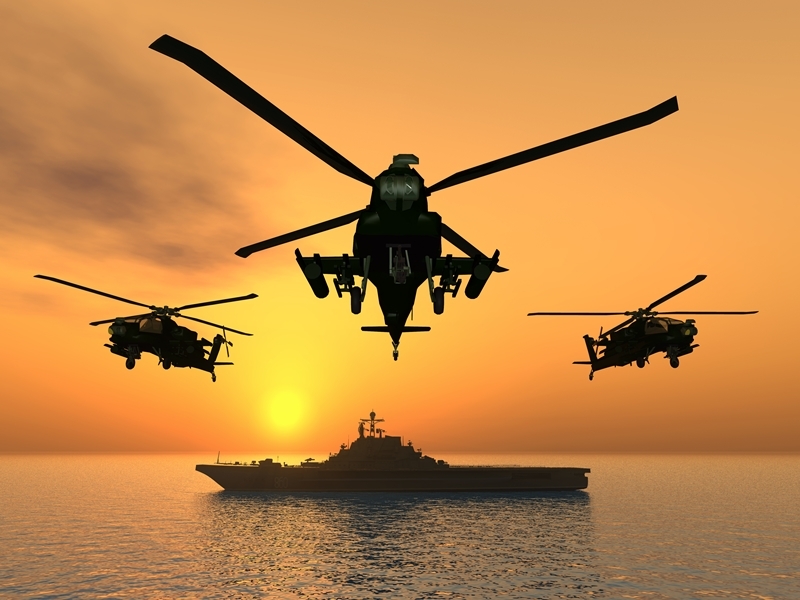 They provide the industrial and military standard aerospace subsystems. CM313BW is used with conformal coating to protection against moisture, dust, and chemicals on the subsystem for the jet fighter and the ground combat applications. 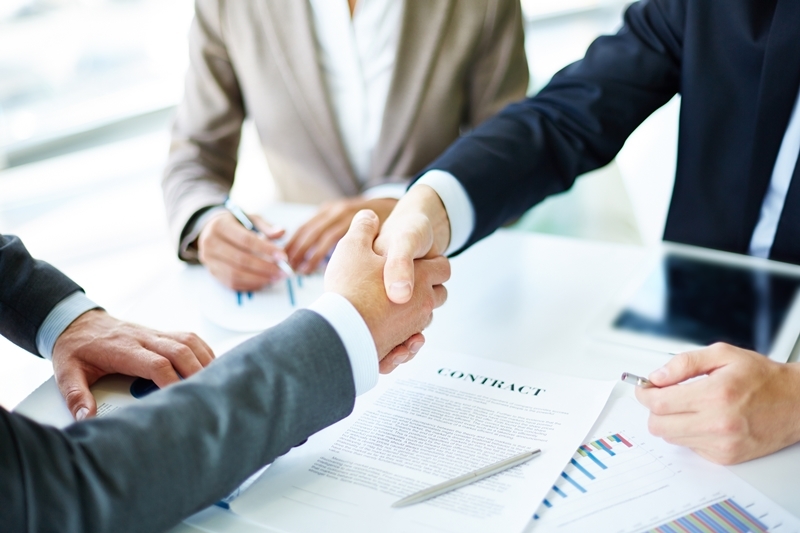 The system solution is sold to the customers in US and Europe. 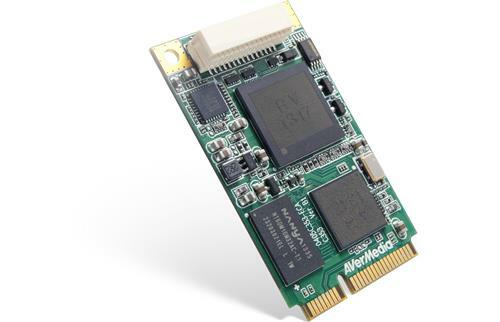 "We are very much satisfied with AVerMedia CM313BW video captures card. 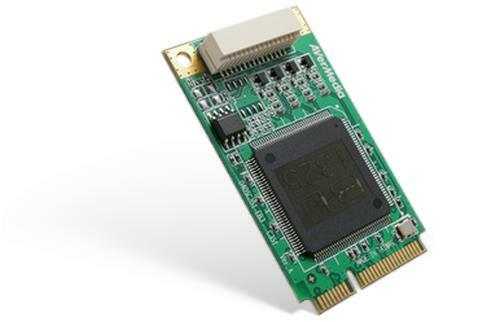 After the search for nearly 12 months, we found that CM313BW is the best mini PCIe video capture card, which can support the wide temperature range with conformal coating. We are also impressed by the fast technical support provided by AVerMedia, including the driver support on NVIDIA Tegra Platform."